The fact that Iceland is holding presidency in the Council of the Baltic Sea States may seem odd to some. Iceland is not a Baltic state, so why would it get involved in regional politics? While this is not a question that will be addressed in this paper, it offers a great opportunity to look back on a moment in history when Iceland played a key role. It was 1986, the Cold War was at its peak, and in the nuclear arms race between the United States and the Soviet Union every little spark could have had unforeseeable consequences for the world. That was the case for decades after the Second World War. However, when Ronald Reagan and Mikhail Gorbachev came to power, there emerged new hope for a change. Both openly criticised the arms race as neither had anything to gain from the tension between the East and the West. While it was clear that it would be impossible to change the balance of power in the world overnight, a small island in the north attempted to achieve just that. Iceland, geographically located midway between the two superpowers, was in the spotlight for one weekend in October 1986, when the two world leaders met there to discuss arms control – face to face in Reykjavik. Although the meeting has been referred to as the Reykjavik Summit, it was not one. In order to limit the outside pressure on the two leaders the meeting took place in an informal, personal atmosphere. When Ronald Reagan was elected President of the United States in 1981 he brought some fresh air to the US-Soviet relations. He publicly criticised the nuclear stalemate and expressed his readiness to do something about it. Nevertheless, although the arms control negotiations between the United States and the Soviet Union had been underway since 1980, the Soviets left the table in 1983. As a result, the USSR’s image in Western Europe suffered significantly and this forced Reagan to speak publicly about the threat Moscow posed to the world. His aim was twofold: to influence public opinion whilst simultaneously putting pressure on Moscow. Reagan’s dream was a world without nuclear weapons. However, as this was a complex goal, he decided to create a defence system which could at least stop the incoming nuclear missiles. His plan was put forward in the 1983 Strategic Defense Initiative (SDI), with the view to install a laser in space which could protect the US population from a nuclear attack. It is known as Reagan’s Star Wars programme. Domestically, Gorbachev faced the enormous challenge of reforming the economic structure of the country. He realised that the ideological warfare between East and West would be fought on the economic front. The Soviet Union’s primary military investments had been in land-based missiles and Gorbachev realised that Moscow could not compete with the US’s more advanced equipment. This technological gap could jeopardise Gorbachev’s goals for economic reform, as the Soviets would have to invest a great deal in defensive measures in order to keep the balance of power between the two blocs. He could not afford that and thought that nuclear disarmament was a key area which needed attention. At the time, the leaders of the most powerful states in the world shared the same concerns about nuclear weapons and expressed their willingness to address the issue. They first met in person in Geneva, Switzerland, at a summit held in November 1985. There, they began to develop the respect for one another which paved the way for further negotiations. Gorbachev proposed a meeting where the two leaders could discuss arms control in more detail. It would be less formal than the Geneva Summit in order to limit the outside pressure that would normally accompany such gatherings. Another important issue was the location: the meeting should not be hosted in any major city or in either of the negotiating states. Reykjavik was believed to be the most neutral spot for further negotiations, geographically located in between the two superpowers. The meeting was announced on the September 30th 1986 and was to take place less than two weeks later. It was held in Höfði, a historical house in northern Reykjavik, and the excitement of the general public in the country was clear. It is not every day that a small island in the north is in the centre of the world’s attention. In fact, nobody predicted at that point just how important this meeting would be. Not even the leaders themselves. After the Geneva Summit, where the aim was to agree on bilateral nuclear reductions, the US and Soviet negotiators continued their attempts to make progress in the area. However, the negotiations seemed to have hit a dead end. 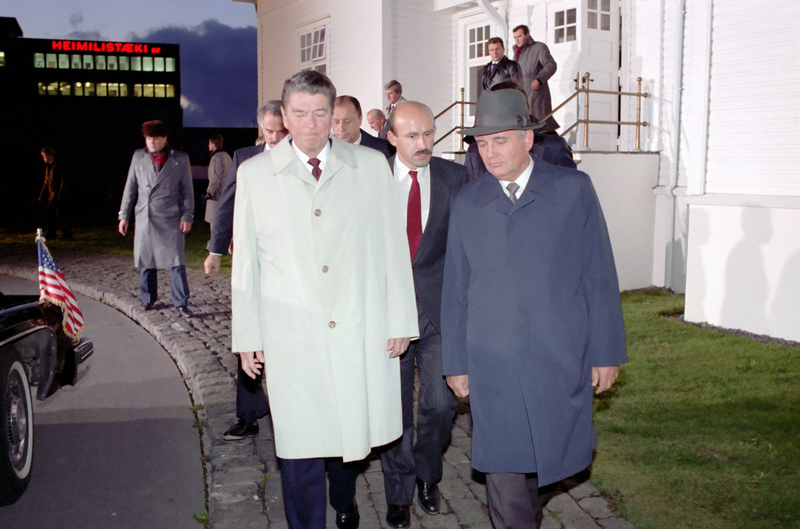 Therefore, even though both Gorbachev and Reagan hoped that their Reykjavik meeting would get things back on track, the expectations on both sides were moderate. Both leaders came to Iceland with their own set of goals. Gorbachev hoped to negotiate a major arms deal and, if that was not possible, he at least wanted to highlight that it was Reagan’s SDI that stood in the way of the agreement. On his part, Reagan hoped to discuss US-Soviet bilateral relations, human rights and regional conflicts in addition to arms control, as he thought that the nuclear deal was not separable from the other issues. However, the Reykjavik Summit turned out to be all about arms control. While negotiating the deal was not an easy task, there were signs of progress. The leaders seriously discussed the possibility of disposing of all ballistic missiles and nuclear weapons. But, just when everything seemed to be heading for an historical solution, the discussion reached a turning point. And it is clear that Gorbachev left the negotiations in a much stronger position than his Washington counterpart. Gorbachev offered a number of concessions. He suggested the elimination of all medium-range nuclear weapons in Europe, a treaty to ban all nuclear testing, and that both countries would agree to cut down their stocks of long-range nuclear missiles by half over the following ten years. Clearly, Reagan realised that the deal would make him be remembered as the one who ended the nuclear arms race. 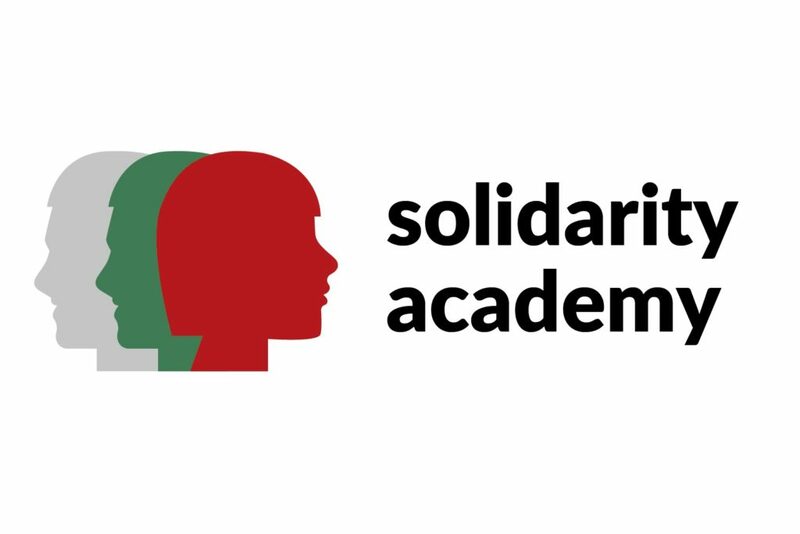 However, there was a catch in the Gorbachev’s offer – the SDI. Reagan’s Star Wars dream was the only thing standing in the way of an historical deal. The Soviet Union wanted the US to freeze the development and testing of the new technology, never letting it leave the laboratory. When things seemed to be going in the right direction, Gorbachev stated that all his proposals come as a package deal in exchange for halting the SDI. However, whilst the system was not functional yet, it was still at an early stage of research and many were sceptical about its viability, Reagan was not willing to give it up. 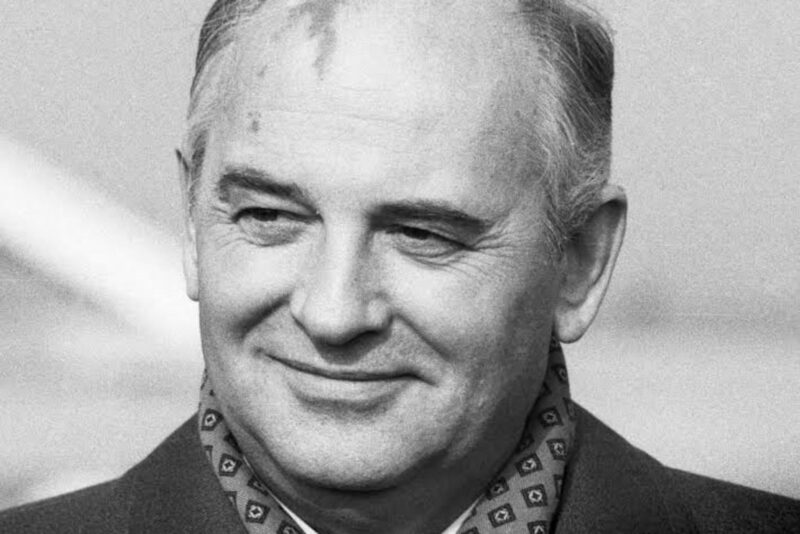 He assured Gorbachev that the system was not intended to create any military advantage over the Soviet Union, but to ensure the safety of US citizens. It is claimed that he even offered to share this technology with Moscow, but Gorbachev was strong-minded. Either it would be a package deal – or no deal. For Reagan that was a non-starter. The leaders left Iceland without giving a common statement and the media was quick to conclude that the meeting had been a failure. Reagan was noticeably more disappointed. His refusal to accept the package deal suggested that he was at fault for the lack of outcome. 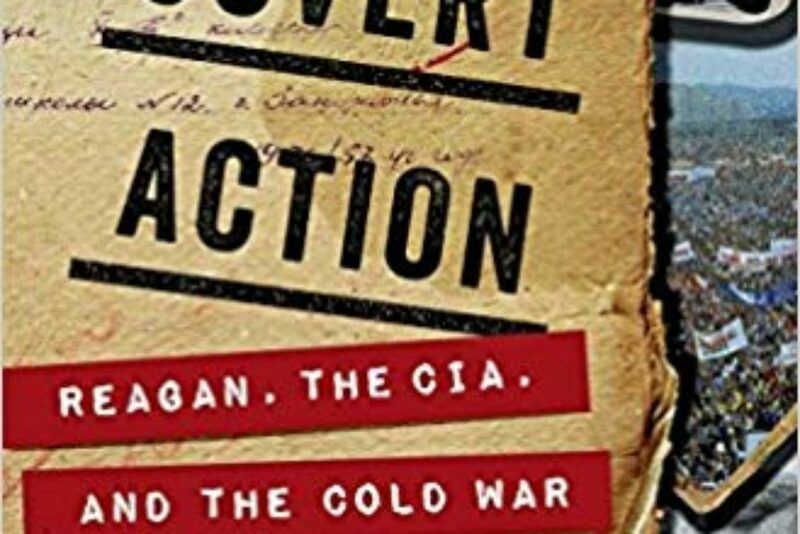 The tables had turned, as only a few years earlier Reagan had accused the Soviet Union of being the only one standing in the way of arms control. It looked as he had an obsession with the SDI, a system which might not even work and which blocked any progress in nuclear disarmament. At the same time Reagan’s decision a real propaganda victory for Gorbachev. However, was Reykjavik really a failure? As the dust has settled and scholars have examined the results of the summit more closely, many have come to the conclusion that the meeting was in fact a turning point in the nuclear arms race. Reagan himself confirmed the view when asked about it years later. His Secretary of State at the time, George Shultz, went a step further and claimed the meeting had been no less than sensational. Even though no deal was signed in Iceland, the discussion paved the way for future diplomatic negotiations. For instance, progress was made regarding practical issues as regular meetings of working groups, consisting of high-level diplomats and military representatives, were set up. Moreover, the leaders had come to an agreement on the definitional difference between weapons and nuclear weapons and deemed the use of the latter unacceptable by any state. But the most significant change came only a year later, in December 1987, when the leaders met again at the Washington Summit. The Intermediate Range Nuclear Forces Treaty (INF) – a deal that had been in progress for several years, was signed by the US and Soviet Union. The treaty eliminated an entire class of nuclear weapons for the first time which would not have been possible without the discussion in Reykjavik. This more relaxed approach seemed to have worked and the informal face to face discussion behind closed doors in Höfði was a success. The weekend also made Icelandic media history, as the first ever event to be covered live on national television. The journalists on the scene had a difficult job to do, trying to keep the broadcast interesting while the cameras was focused on the door at Höfði the whole time. The importance of the meeting laying the groundwork for other treaties in the following years is rarely mentioned. But both leaders have referred to the Reykjavik Summit as a turning point for nuclear arms control, especially because of how personal the discussion between them was. To this day, the flags of the United States and the Soviet Union are displayed in Höfði, in memory of this historical meeting. It surely paved the way for more peaceful talks during the fragile times of the Cold War – even though it took some time for the world to appreciate it. While Iceland’s presidency in the Council of the Baltic Sea States might still seem odd to some, it may be a good reminder to the Baltic states that smaller countries can still play a big role.